If you want to lose weight, improve your health or boost your overall resting metabolic rate, high-intensity interval training (HIIT) can help you accomplish all of these goals and more. 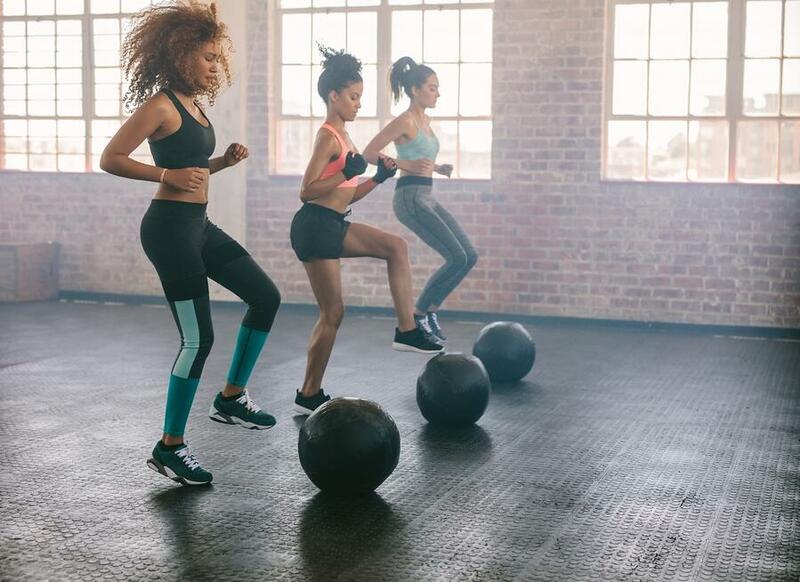 Read on to learn exactly what HIIT is, how it benefits your body, and why it’s important to find a fitness center in Las Vegas that offers programs incorporating this kind of exercise. HIIT is a form of training that requires you to alternate between spurts of intense exercise and periods of rest. During these strenuous exercises, you will move at the high intensity. The rest intervals may consist of less taxing movements or none at all, depending on your energy level. Anyone can benefit from incorporating HIIT into their schedule. When you complete an HIIT workout, you create an oxygen shortage within your body. Not only does this oxygen shortage amp up your calorie burn during your workout, but it boosts your overall metabolic rate for up to 48 hours after you complete your session. Your body will tap into its fat stores to help satisfy your increased metabolism. HIIT also has multiple physiological advantages. Regular training sessions can improve your body's aerobic efficiency, permitting it to recover more quickly from strenuous activity. Thanks to the high level of stress you put on your muscle tissues, your muscles produce hormones that will give you more muscle volume and increased definition. How Can You Incorporate HIIT into Your Training Plan? When you come to our fitness center in Las Vegas, swap a few of your workouts for HIIT sessions. Aim to incorporate two to four HIIT workouts into your training schedule, making sure to rest for 24 hours between each session. This will ensure your body's energy reserves have a chance to replenish themselves and gives your muscles time to recover. The Y offers many different exercise programs HIIT workouts can be added to. Become a member to enjoy our state-of-the-art fitness center in Las Vegas. Visit any of our locations or contact us online to sign up today!